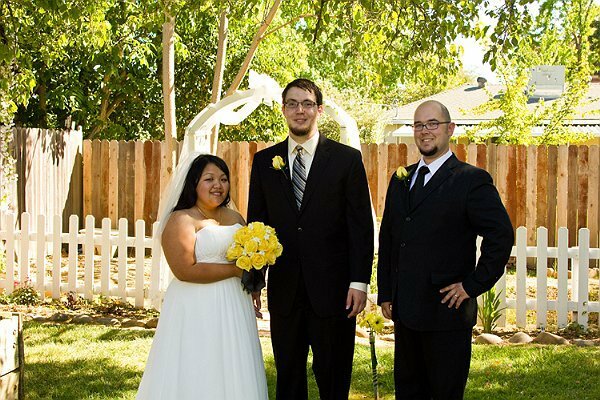 We’ve been officiating weddings since 1998, and it all started with a special request from someone that wanted a personal and unique ceremony. Since then we’ve performed dozens of ceremonies and focused on getting all the details perfect, from the tone, to the length of the ceremony, to the vows. We’ll work with you to write the perfect ceremony for your big day!